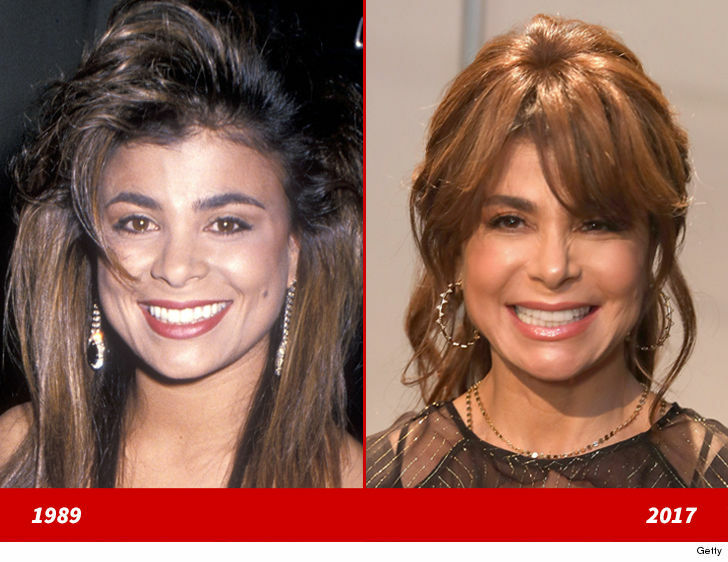 Paula Abdul Good Genes or Good Docs? Paula Abdul -- Good Genes or Good Docs? Paula Abdul's good looks are truly something to idolize! Here's a 26-year-old version of the "Straight Up" singer back in 1989 (left) and 28 years later ... the now 55-year-old Hollywood 'Idol' at a fashion show in New York last month (right). 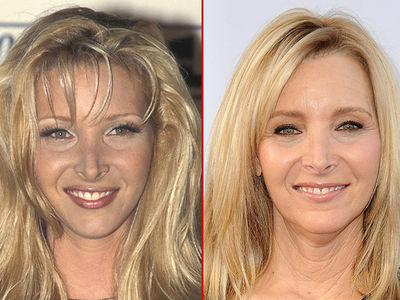 Lisa Kudrow -- Good Genes or Good Docs?